A spunky heroine. Ghosts. Tragic, historical mysteries that need answers. 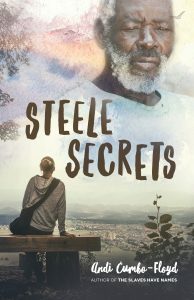 That’s what you’ll find in the Steele Secrets series. 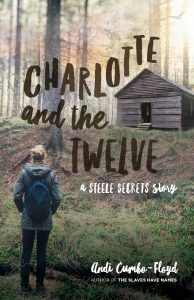 Learn more about Steele Secrets and Charlotte and the Twelve by clicking on the covers below.